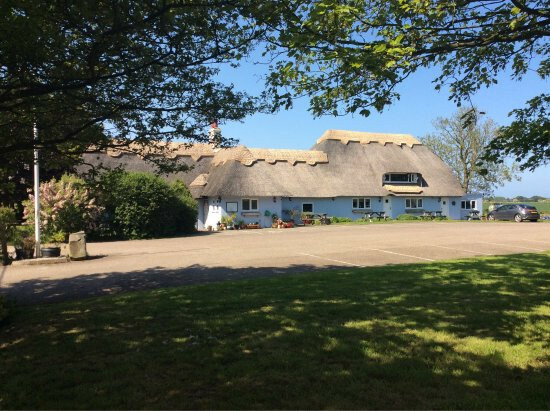 Thatched 16th centruy inn with quirky accommodation included with a hot tub with views over open countryside (avaiable on Airbnb), private function room and dining. Ideal meeting place for family gathering or romatic weekends away can accomodate 16 people. All accomodation is pooch friendly and we have 2 travel cots for babies. Come and enjoy our relaxed amtosphere with open fire. 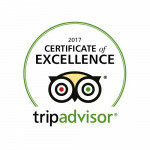 Kingshead Inn, Mill Road, Theddlethorpe, Mablethorpe, LN13 0NW.